You’re fresh out of school and actually working for the very first time. The end of the year is here, and suddenly you are faced with filing your taxes for the very first time in your young life. Don’t worry about being intimidated by the process of filing taxes, even the most seasoned of tax filers get that flutter in their stomach when they sit down to finally do the deed of filing. 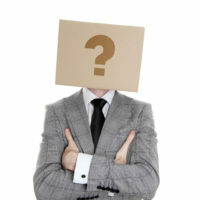 Filing your taxes can be confusing, intimidating, and just downright scary. With that being said, read on below for a few tips for filing your taxes the very first time. 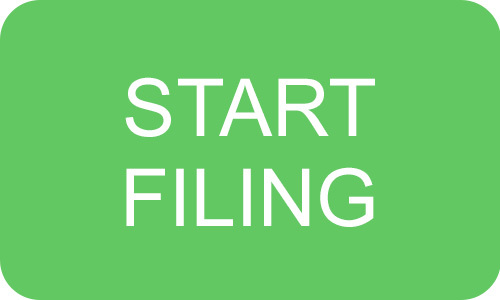 While the first suggestion for first-time tax filers is not to panic, the second becomes extremely organized before you start the tax filing process. When you start working, create a tax folder. By the end of January or first of February, you should have received all of your W-2’s or 1099 forms from everyone you have worked for in the previous year. The biggest thing to remember is that the IRS is all about having all of your ducks in a row and having the proper documentation. As you receive your tax forms from the places, you worked to make sure that you put them in your tax folder, so all you have to do is pull them out when you are ready to begin filing your taxes. Nine times out of ten, if you are filing your tax return for the very first time, you are still a student. Before you file your taxes, you need to speak to your parent’s first. 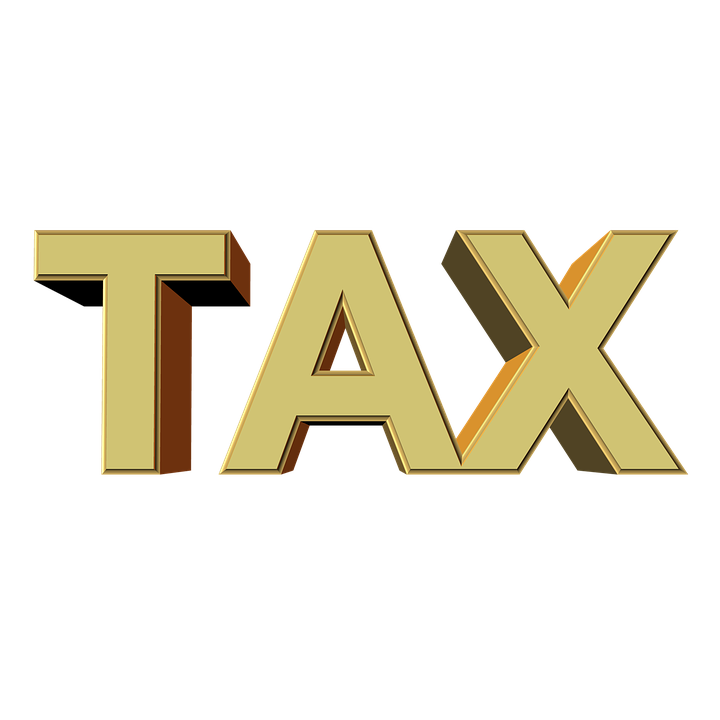 Not only can they be of invaluable help, but they may also be carrying you as a dependent or claiming some of your college expenses on their taxes as well. Making sure to talk to your parent’s first will save you both a lot of conflict with the IRS on down the road. Many new taxpayers find the process so intimidating that they continue to put it off until the last minute. Don’t let that happen to you. You need to file your taxes long before the April 15 deadline, just in case you run into problems or have problems getting an appointment to have your taxes done. If you have chosen to file online, it is possible the site will be busy or down the closer, it is to the deadline. File early, so this doesn’t happen to you! While you should file pretty quickly, it’s also important to not rush so much that you have a costly mistake. Take your time, gather all of the needed information, and check for mistakes before you are done. These are only a few tips to help you get your taxes filed as a newbie to the task. Make sure to ask for help if you need it and file before the April 15 deadline to avoid late fees and penalties. For more information on filing taxes contact Wage Filing today.